Frank Abagnale discussed tactics of scammers and why people become victims of fraud. State Attorney General Brian Frosh discussed updates at the Maryland Attorney General office. 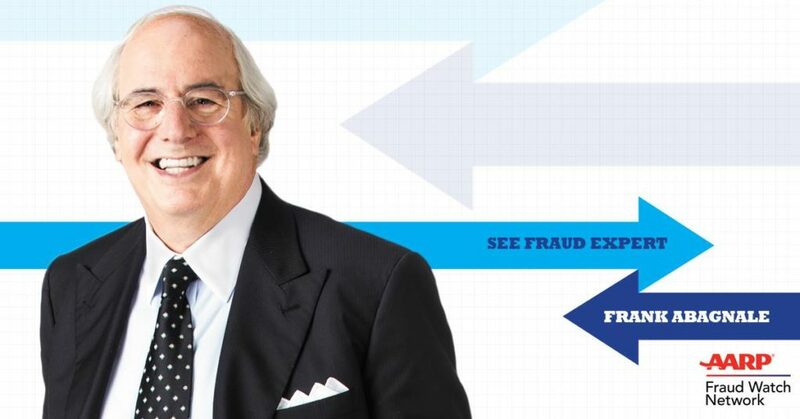 Frank Abagnale answered a question about going-to-jail solicited fraud calls. Frank Abagnale answered a question about telemarketing and robocalls. AARP Maryland held an Access Live event, with guest speakers Frank Abagnale, security expert, and Maryland Attorney General Brian Frosh to discuss scams and how to prevent becoming a victim of them. Some topics were AARP’s Fraud Watch, telemarketing, contractors, hackers,the grandparents scam, and medical equipment scams.